Tonic Music for Mental Health Ltd (company number: 8093898) a not-for-profit organisation based in the South Coast of England. Challenging Stigma and Promoting Recovery through Music & Art. Established in 2012. We are honoured to have both Terry Hall (The Specials) and Kevin Cummins (Music Photographer) as our patrons. 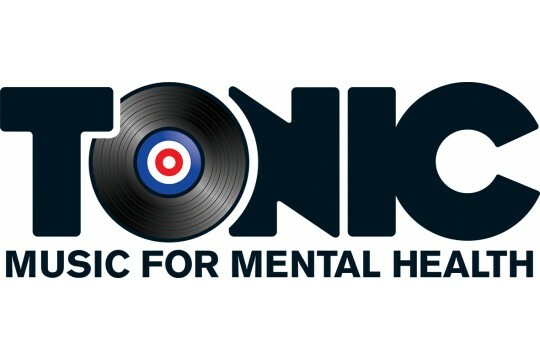 Tonic Music for Mental Health are always looking for more people to join and support our work. Would pay for one place in an art group.